A new Alfresco fork is here. We're sure you are excited as we are about this announcement. 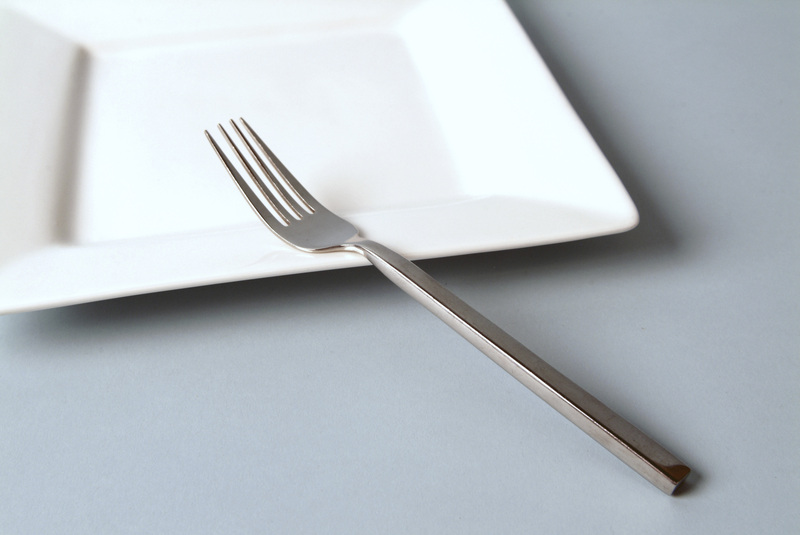 You can grab a sneak preview of the fork right now. 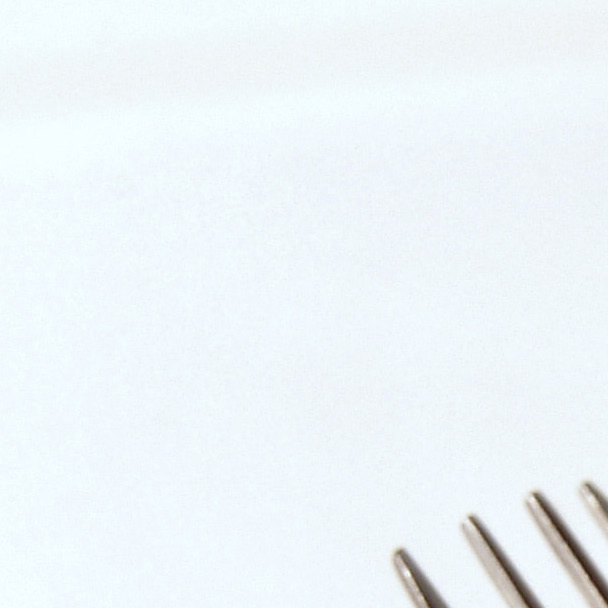 Since the fork comes in high definition, we cropped enough so you can get an idea. 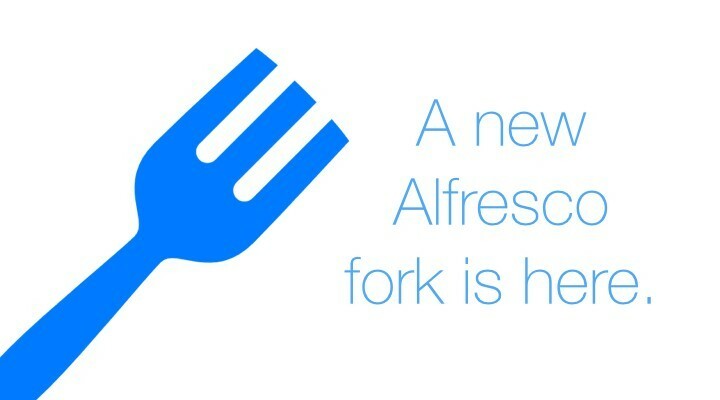 You can also explore the new Alfresco Fork in its glorious high resolution with Alfresco Zoomable add-on from Loftux AB. Alfresco ShareBox sharing support for this fork will be announced later along with seamless integrations with other Loftux AB developed Alfresco add-ons. If you would like to evaluate this fork for your Alfresco setup, please contact us.